At this point in American history, I think we are all familiar with mass shootings whether we like it or not. Whether it be from mass shootings, terrorists massacres, or just mass shootings in general, it’s sad but true to say that we’ve almost become desensitized to hearing about these things. However, one thing people may have not picked up or ever noticed is the type of rhetoric the media likes use when comes to describing the mass shooters. 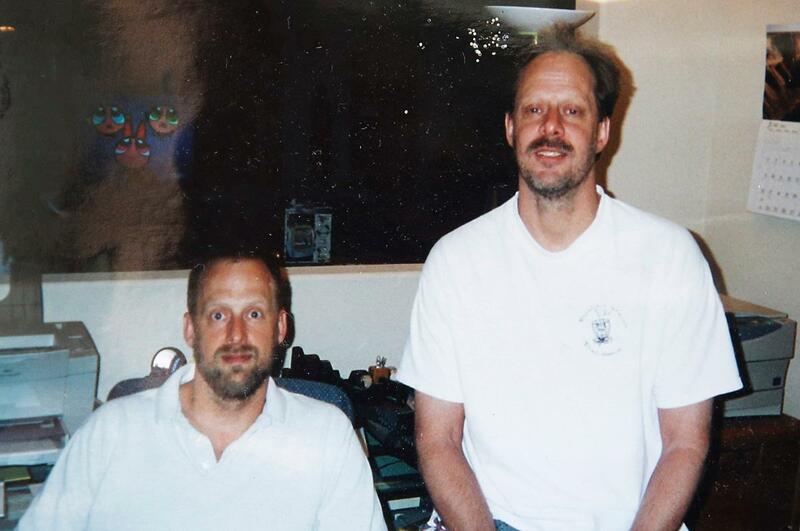 Following the Las Vegas shooting a lot of media outlets were quick to humanize the shooter, 64-year-old Stephan Paddock, as opposed to going with what the masses were saying he should be called, a terrorist. However, the issue isn’t that the media wanted to take this route in how they described the shooter, the problem is that when it comes to other mass shooters of a different race the media seems to be a lot less quick to point out some of the personal factors related to the shooter. A good contrast to look at would be how some media sites covered the shooting of Mike Brown. Notice how the media has some weird need to look for a reason to almost justify Brown being killed. Notice how in this article they are quick to acknowledge that Mike Brown was committing a crime, again relating back to that justification some people try and make. In another article it was reported that the former governor of Arkansas, Mike Huckabee, said Mike Brown could have avoiding being shot if he had “behaved like something other than a thug” Now think about if Mike Brown were white and how this might have been covered different. Based on just that small example you can see there is a bias in how these things are covered. And there needs to be more acknowledgment of this behavior, because there’s no room for demonizing and humanizing especially when comes to professional journalism.